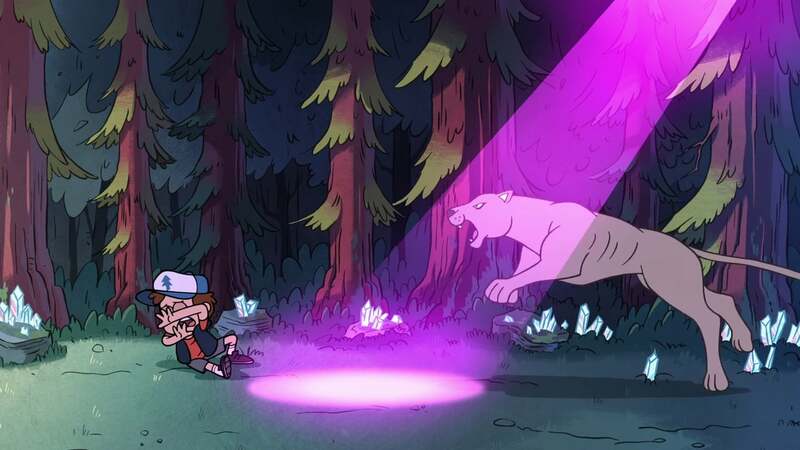 Vezi Acum Gravity Falls S01E11 - Little Dipper Online Subtitrat in romana calitate HD. Gravity Falls S01E11 - Little Dipper este un episod lansat pe 28 septembrie 2012 super! Vezi acum online gratuit! Dipper is self-conscious that Mabel is taller than him and seeks a magic solution. Meanwhile Lil' Gideon takes advantage of Dipper's and Mabel's height discrepancy. Distribuie sau scrie parerea ta despre episodul Gravity Falls S01E11 - Little Dipper.